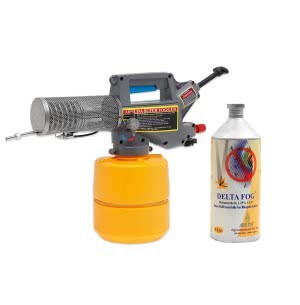 Mosquitoes can turn gardening chores into a nightmare and make it impossible for you to sit in your garden and cherish greenery in the backyard. 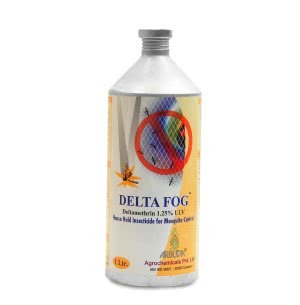 Delta Fog - 1 ltr. 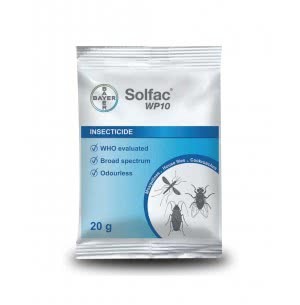 To help you with this, we have a range of products i.e. 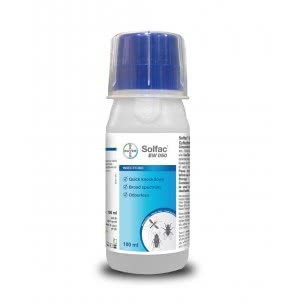 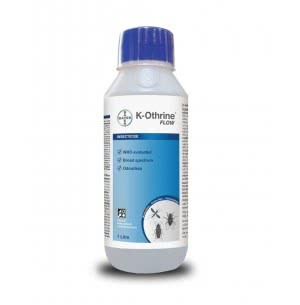 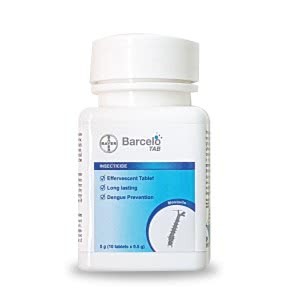 natural/organic, chemically-based and specialised, that help in Mosquito control. 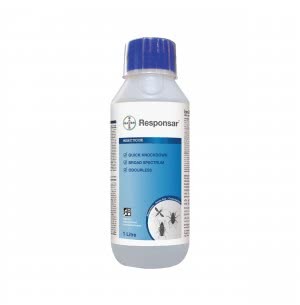 Formulated for mosquitoes all our products are powerful and will ensure that these creatures do not return to your garden again and again. 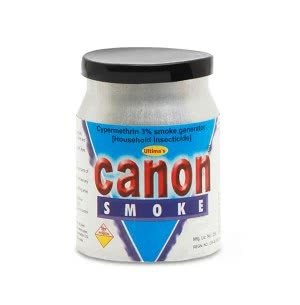 These products will neither harm your plants nor your environment. 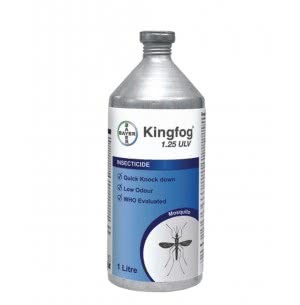 For effective mosquito control remedies - log onto our online store ugaoo.com and purchase the most efficient products online.